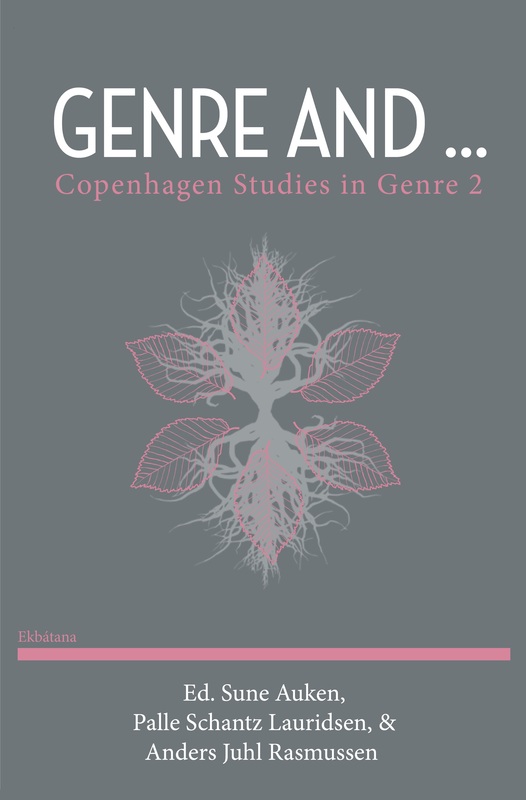 The authors of the present volume have a common starting point in Scandinavian Studies, but span a wide field of scholarly traditions. Thus, taken together the articles in Genre and … are representative of an expanding and intriguing professional genre network. This publication is free! Click below if you wish to give your support – we’ll be very grateful.